In 1932 the RAF issued a specification for a new twin-engine day bomber, which was to have greater performance than any existing aircraft. Vickers-Armstrong, Handley Page and Armstrong Whitworth were invited to submit proposals, all of which were eventually successful. The Vickers Wellington, Handley Page Hampden and Armstrong Whitworth Whitley all saw significant war service as the RAF’s front line bombers. 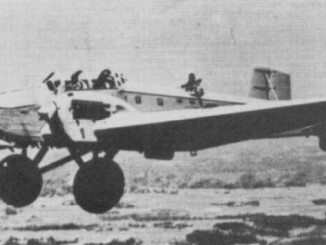 The Wellington featured a distinctive fuselage of geodesic construction, which had previously been used successfully on the earlier Wellesley. This provided an immensely strong structure whilst remaining relatively light compared to traditional aircraft designs. 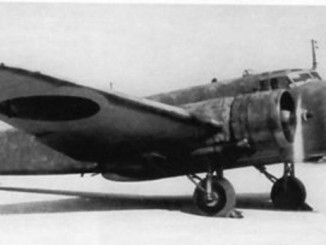 Initial restrictions on the weight of the aircraft were removed after objections by the designers, which allowed Vickers to include the most powerful engines available – Bristol Pegasus or Rolls-Royce Merlin motors were planned. To preserve the aerodynamics of the Wellington, it became one of the first aircraft to featured streamlined power turrets for its defensive guns. The prototype first flew in 1936, and the aircraft would go on to become the most produced British bomber of the war with over 11,000 rolling off the production lines. The Wellington was thrust into action almost from the first day of the war, flying missions to attack German ports and shipping in the North Sea. Losses during these missions helped to convince the RAF that night bombing was safer, and soon the Wellington was raiding Berlin, Cologne and other German cities. Coastal Command received large numbers of Wellingtons and used them to hunt U-boats in the Battle of the Atlantic, fitted with a variety of submarine-detecting gadgets. 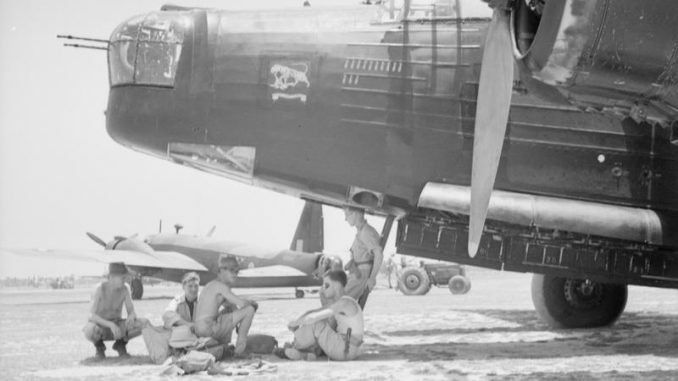 Although the bomber was largely withdrawn from service in Europe during 1942, replaced by the superlative Lancaster and its stablemate Halifax, it was considered adequate for service abroad. Many squadrons were sent to the Western Desert and India. 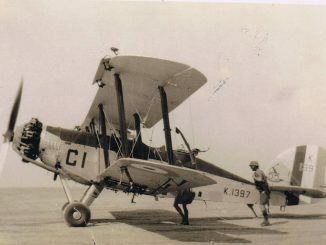 215 Squadron arrived in Burma in April 1942, with 99 Squadron following in October. Both continued to fly the Wellington during missions over Burma until 1944, when the type was replaced by American Lend-Lease B-24 Liberators.